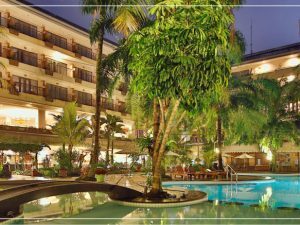 Jayakarta Hotels & Resorts is a well-respected establishment classified as a 4 Stars middle-up size hotel management company. 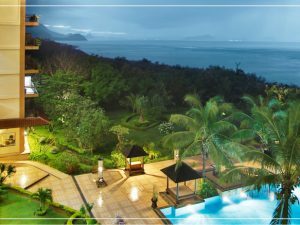 Currently, the group manages 9 Hotels, 2 Boutique Suites and 1 Residential condominium in various business and resort areas in Indonesia. 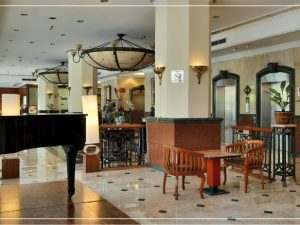 Jayakarta Hotels & Resorts are 4 stars establishments dedicated to accommodate our guests needs whether for leisure or business. 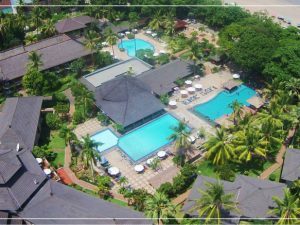 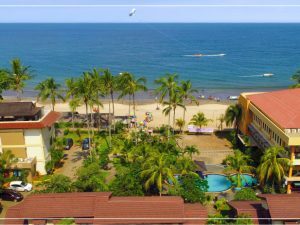 We provide plenty facilities from meeting rooms, swimming pool, fitness center, spa, and other amenities to meet your convenience and comfort when you are away from home. 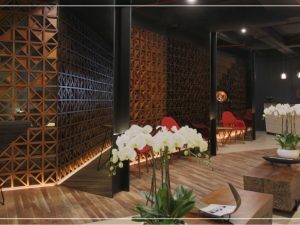 J Hotel is smart, innovative, and friendly. 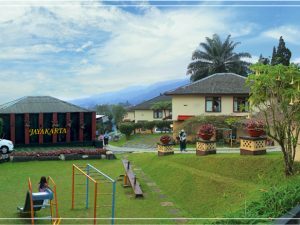 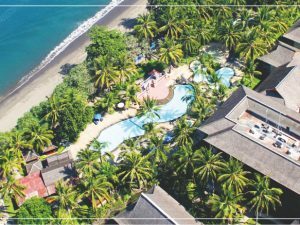 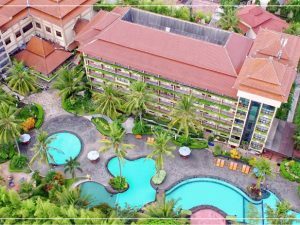 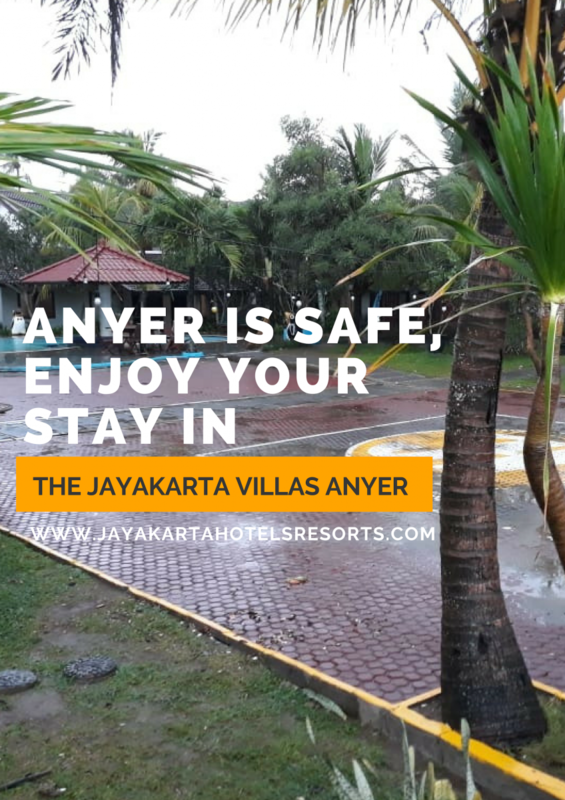 We are here to accommodate the growing demand of budget travelers in Indonesia, with essential facilities needed for a convenient stay during your travel.